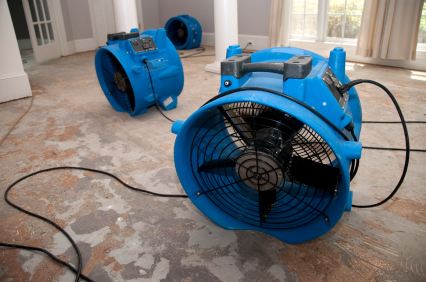 Once the fire is out, the water extracted or the mold remediated there is still the issue of restoring your property to a “pre loss” condition. Restoration Solutions specializes in full reconstruction and repairs to return your home or business back to normal in a timely and cost effective manner. We have the experience and capability to handle projects of all sizes and will work with your adjuster to determine a scope of work and timeframe for completion.